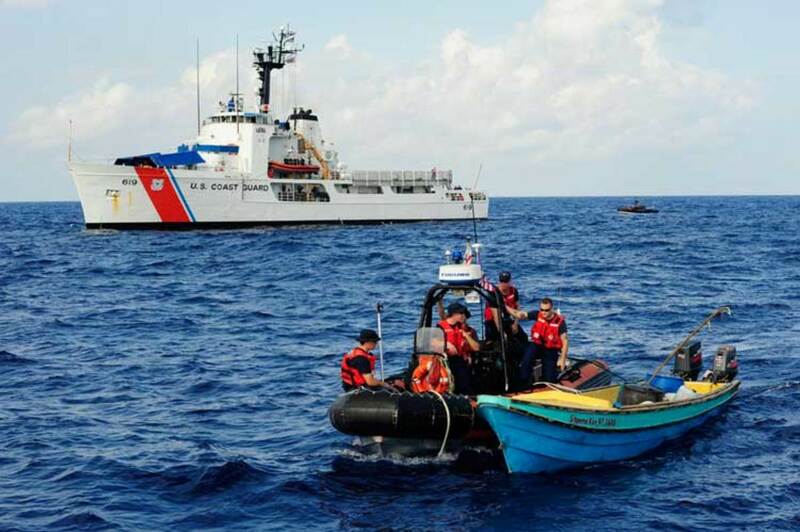 Crewmembers of Coast Guard Cutter Tampa tow an intercepted vessel off the east coast of Florida, where 1,100 pounds of marijuana were seized and six suspected smugglers were detained. In fiscal year 2014, the Seventh District seized an estimated wholesale value of $936 million in cocaine and marijuana, according to Capt. Mark Fedor, chief of response for the U.S. Coast Guard’s Seventh District. At an event in Miami last winter, U.S. Coast Guard Commandant Admiral Paul Zukunft delivered a riveting speech detailing a week in the frenetic life of the service’s busiest district: the Seventh. 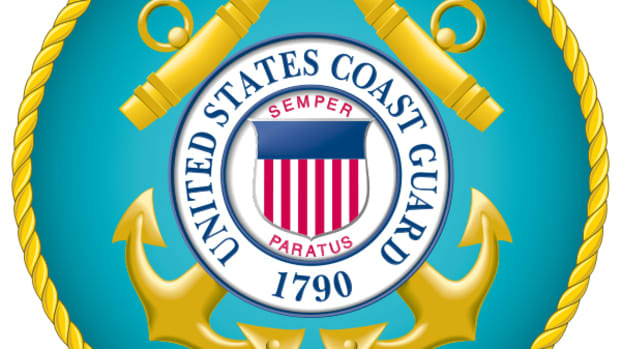 The most active of nine Coast Guard districts, the Seventh is responsible for a 1.8-million-square-mile area that includes operations in the southeast United States and the Caribbean Basin including Puerto Rico and the U.S. Virgin Islands, and 34 foreign nations and territories. Guarding our southern approaches and transit zones, it represents the front lines of maritime homeland security in our hemisphere. According to Zukunft, it’s the “center of gravity” for Coast Guard operations. The following is adapted from Zukunft’s address and describes portions of a week in the life of the Seventh. Coast Guard Sector San Juan receives an urgent report that six Cuban migrants have landed on Mona Island. Fast Response Cutter Kathleen Moore responds. All six migrants are recovered. One, with an injury, receives medical attention on board the cutter. The case is coordinated with Border Patrol, which takes custody. At roughly the same time, 18 nautical miles south of Big Pine Key, Florida, a migrant transfer is taking place between cutters Resolute and Dependable. 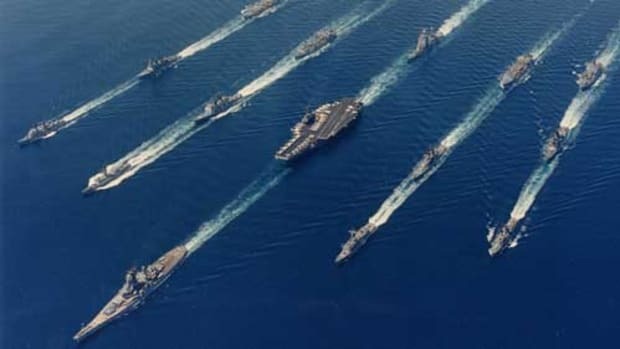 Both are already conducting ongoing migrant repatriation cases resulting from incidents in the days before, through an interagency process called Maritime Operational Threat Response (MOTR), which counters perceived maritime threats. 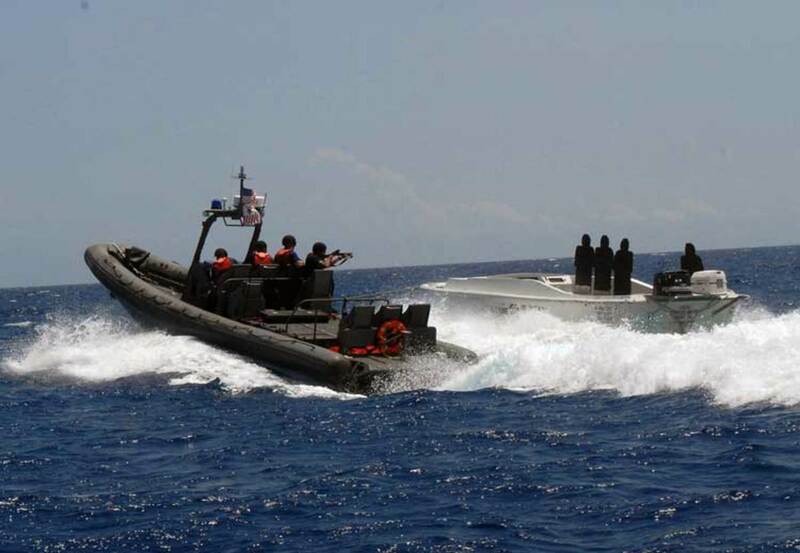 During the first five years of its existence, MOTR has been used in more than 1,000 maritime situations ranging from migrant interdictions and drug seizures to terrorism and piracy. After the transfer, Dependable holds 24 Cuban migrants and 22 Haitian migrants. 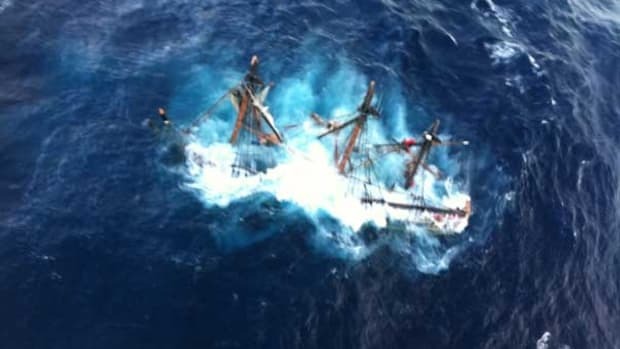 A few hours later, cutters Harriet Lane and Farallon intercept a Haitian sail freighter 18 nautical miles south of Little Ambergris Cay in the Turks and Caicos. 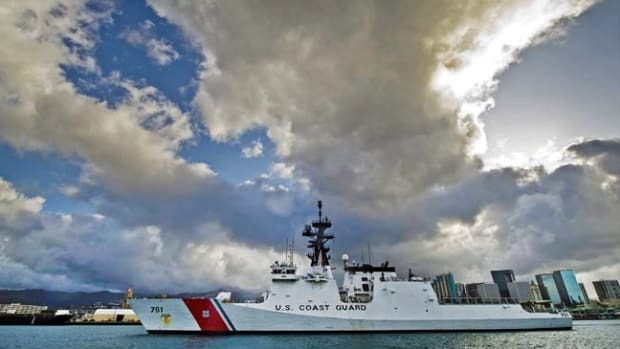 Coast Guard helicopters from Operation Bahamas, Turks and Caicos—a Coast Guard, Drug Enforcement Administration (DEA) and Bahamian government partnership to combat drug and human smuggling to and from the Bahamas—arrive to assist. Sixty-four Haitian migrants are recovered at sea. To the north, Coast Guard Sector Miami continues its response to the October 31 grounding of cruise ship Bahamas Celebration, where 700 passengers are being offloaded after the ship ran aground and was severely damaged. The day’s activities total 13 law enforcement and search and rescue cases, the grounding and the interdiction of 223 migrants. 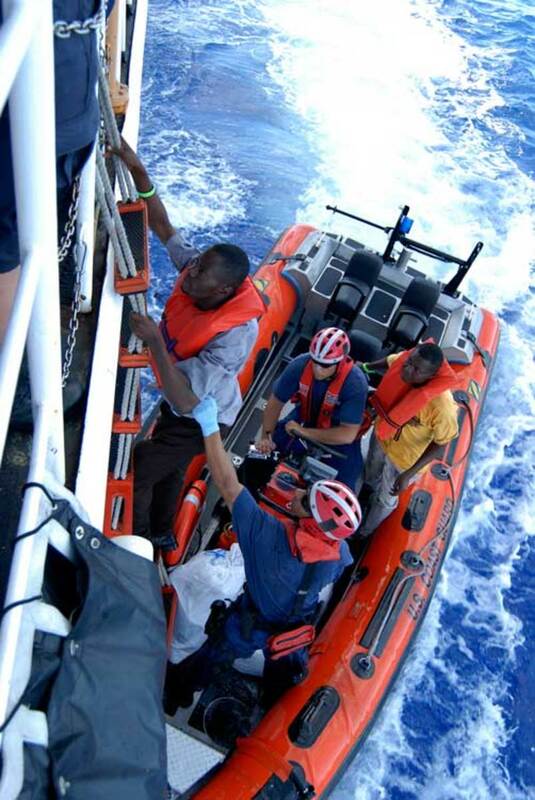 Haitian migrants are transferred to Coast Guard Cutter Resolute after being interdicted. 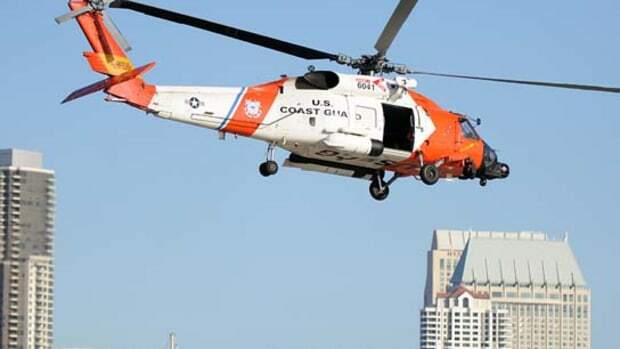 The day sees 15 more law enforcement and search and rescue cases, including the medical evacuation of a 78-year-old woman from a vessel nearly 300 miles off Jacksonville, Florida. The district handles 19 ongoing cases. 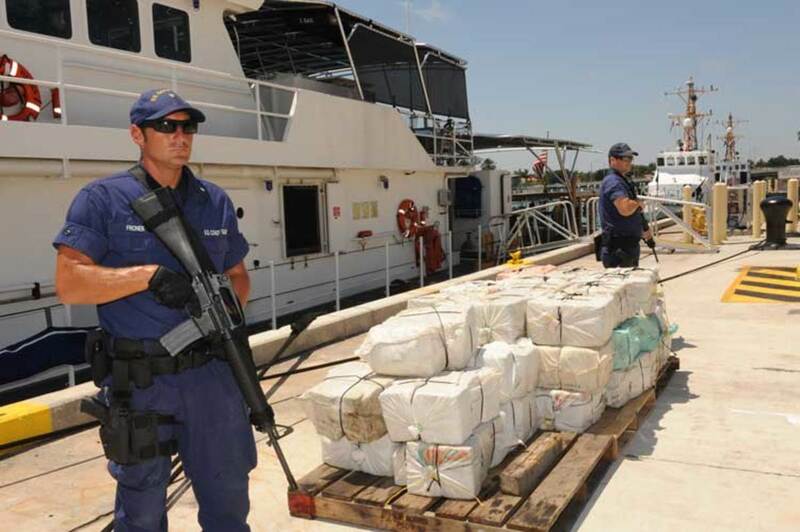 The Tactical Law Enforcement Team is on board an 85-foot freighter, which the team must disembark because of flooding, however, testing finds evidence of cocaine. The team conducts dewatering with an interagency law enforcement team and the DEA. 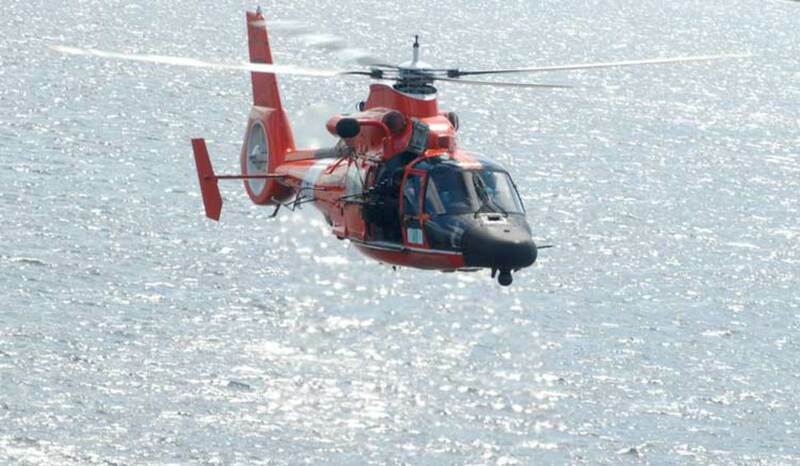 At 0644, a Coast Guard air unit spots a 25-foot go-fast boat traveling north at 30 knots. Cued by intelligence, Dutch warship Holland, carrying aircraft from the Coast Guard’s Helicopter Interdiction Tactical Squadron, pursues. A helicopter is launched and employs warning shots and disabling fire to halt the go-fast. Coast Guard law enforcement later boards the boat, seizes 156 kilos (nearly 350 pounds) of cocaine and arrests the three smugglers on board. Meanwhile, working with the Bahamian government and the National Transportation Safety Board, Coast Guard Sector Miami sends additional personnel and technical experts to investigate the cruise ship grounding and monitor the ongoing evacuation of the remaining passengers. 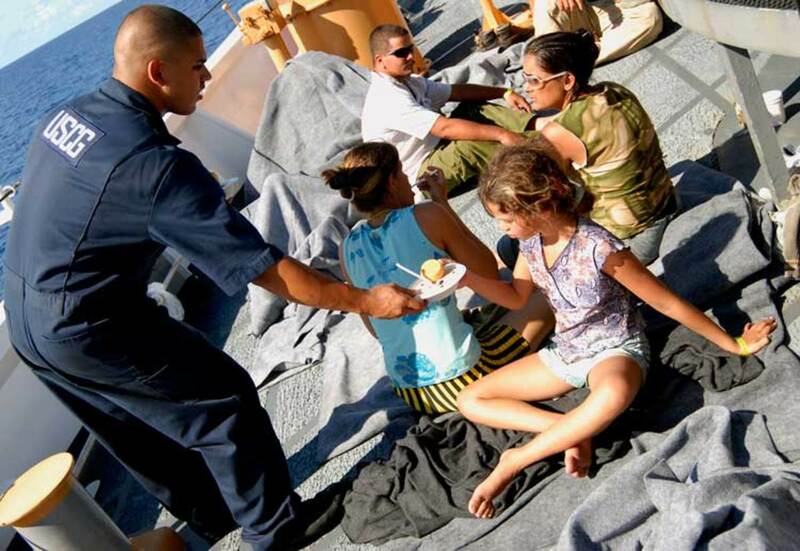 A crewmember hands a meal to a Cuban child in the Straits of Florida. Cutter Harriet Lane escorts a seized motor vessel from Guantanamo Bay, Cuba, back to Colombia for prosecution. 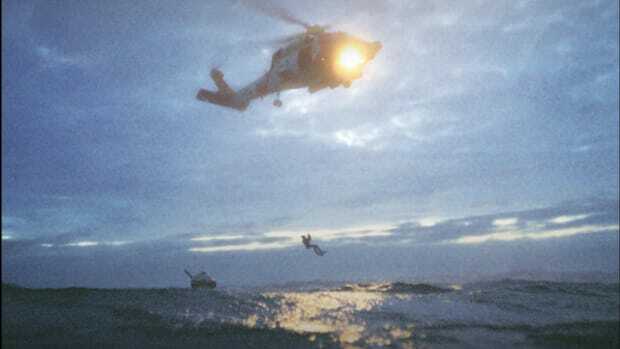 The district responds to nine more search and rescue cases. Cutters Dependable, Raymond Evans and Thetis are involved in at-sea migrant transfers and await final decision on the fates of 157 Haitian and Cuban migrants. There are 10 more search and rescue cases. A U.S. Coast Guard Law Enforcement Detachment team conducts a live-fire exercise using a simulated vessel. An Air Force F-16 crashes 70 nautical miles south of Panama City, Florida. District Seven coordinates with District Eight, the Air Force and the Federal Aviation Administration to scramble an H-60 helicopter from Coast Guard Air Station Clearwater and a 45-foot response boat from Station Panama City in a collaborative response with the Department of Defense. Later that night, Fast Response Cutter Bernard Webber receives patrol aircraft intelligence on a migrant vessel approaching Key West. 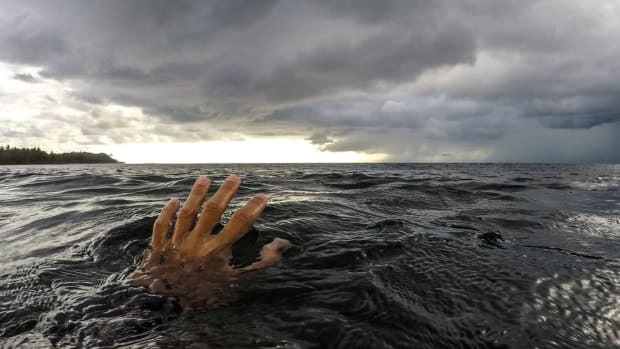 Bernard Webber intercepts and rescues 18 Cuban migrants, including two children, all requiring immediate medical attention. A helicopter crew prepares to fire during a training exercise. Captain of the Port of Miami detains motor vessel Flint Trader for unsafe operation. 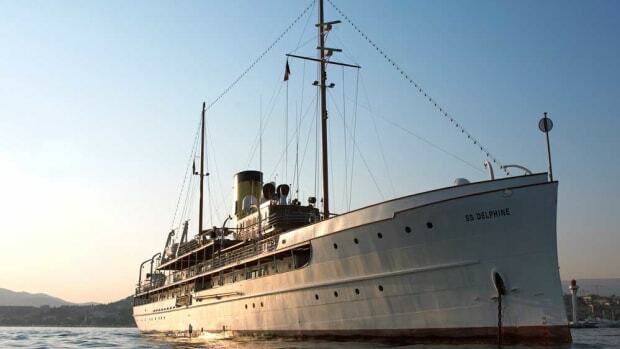 The ship was considered a threat to safety of life at sea and to the marine environment. Fifteen discrepancies will have to be resolved before the ship is allowed to sail. Petty Officer 3rd class Brice Fronek, with Coast Guard Cutter Bernard C. Webber, guards contraband at Coast Guard Base Miami Beach. Another week draws to a close in the Coast Guard’s Seventh District. The above is just a portion of the activities that actually took place. 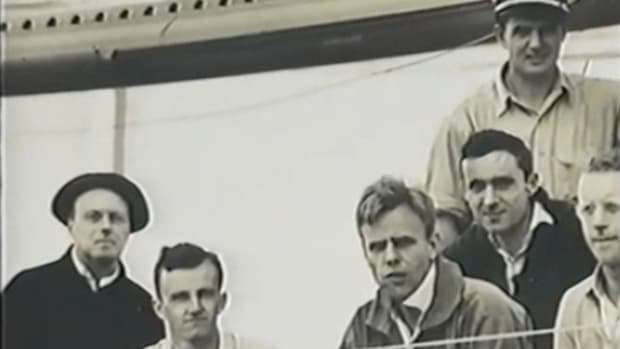 There were nearly 100 cases in all, involving hundreds of seamen, airmen, firefighters, officers, commanders, captains and admirals.